Around the holidays, when it is colder outside, we tend to gather with our families for the festivities. More often than not, we all have that area in the house where we play games, chat, or just enjoy the time spent with one another. If an area gets too cold, people start migrating to warmer places; making it difficult to keep everyone together. Fortunately, Randy’s Heating already has this figured out: gas fireplaces. Having a gas fireplace installed brings several solutions to your home or business: fires are naturally comforting, allow for zone heating (which is great for your power bill! ), and are a common meeting place. Since fireplaces are generally uplifting, you may notice a siege of morale in your business, or even some extra smiles around the house. With over 15 years of experience in the HVAC Industry, Randy’s Heating LLC finds utmost importance with the best product line and best customer care. This is why Randy’s Heating has an affinity for the ‘Archgard‘ brand, as they are continually raising the bar and hold themselves to the highest manufacturing standards. In the same vein, Randy’s Heating takes pride in being ‘Certified Gas Pro Experts’ with Archgard Fireplaces, and only dispatch the most talented engineers to work in your home or business. Ready for a new install? Randy’s Heating will provide no obligation consultations, and in addition, will make recommendations based on the evaluation of your current system. Not only will they make these wallet saving suggestions; they also offer a wide variety of services to follow through with each suggestion made. 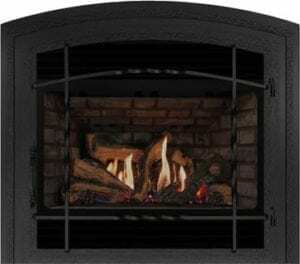 Due to the massive demand for high-quality gas fireplace installations (among other services) in the Kitsap County area; Randy’s Heating has been busy expanding their service areas to Bremerton, Gig Harbor, Port Orchard, Belfair, Hood Canal, Bainbridge Island, Sequim, Bell Hill, and Port Townsend, WA. 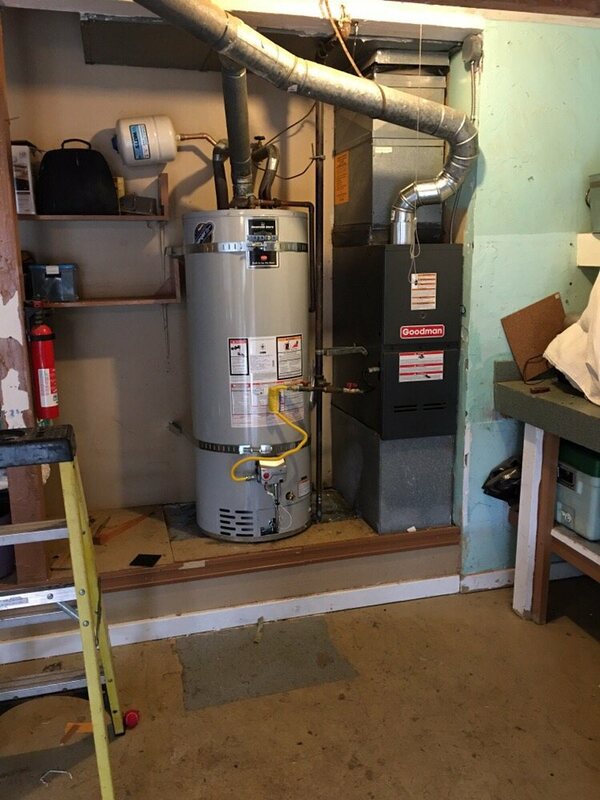 One of the most remarkable things about Randy’s Heating is the service they provide after the installation. Randy goes above and beyond when it comes to taking care of their customers. If you’ve ever had to experience one of your essential appliances, stop working. – Offer limited support for their product. – Are fully accredited by their preferred manufacturer, Archgard; as a team of employees who are “Certified Gas Pro Experts”. – Always going above and beyond to make sure your fireplace is working properly. In this day and age, this is like finding a diamond in the rough; simply amazing service. Randy’s Heating is built on a foundation of honesty and trust with their customer base, and they look forward to working with you. For additional questions about our services, or a consultation, feel free to contact us!